Oncquest is the preferred partner for major pharmaceutical and biotech companies seeking committed service providers for “Clinical Trials” (Phase I-IV) and Patient Support Programs. 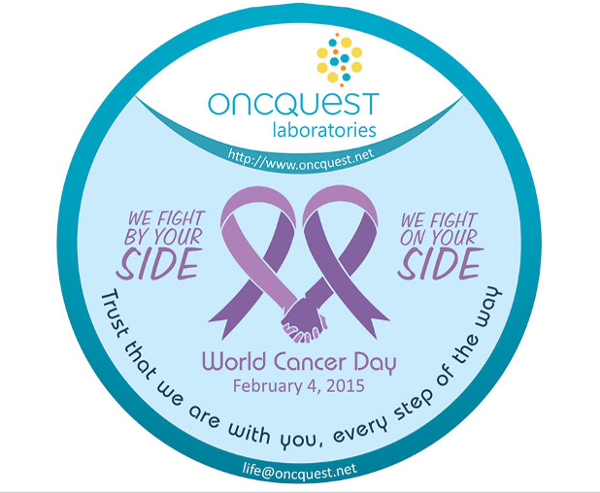 Currently Oncquest is working with the Top 5 Pharmaceutical companies with Oncology portfolios. Oncquest has in-house qualified and trained project management team which actively assist the companies with clinical study specific kits, packaging and labelling, seamless logistics, regulatory support and project management tools to enhance process efficiencies. The technical team has the capability to develop and validate the Esoteric tests and provide customized reports and documents as required by the Sponsors and CROs. The Key members of the clinical trial team are ICH -GCP trained with an average experience of 8-10 years. The clinical trials team has the systems and standard operating procedures in place and it encourages regular sponsor audits of the central laboratory. BANGALORE, CHENNAI, CHANDIGARH, COIMBATORE, GUWAHATI, HISSAR, HYDERABAD, JALANDHAR, KOLKATA, LUDHIANA, LUUCKNOW, MUMBAI, NEW DELHI, PATNA, PUNE, RAIGARH, SURAT, VARANASI, VIJAYWADA.